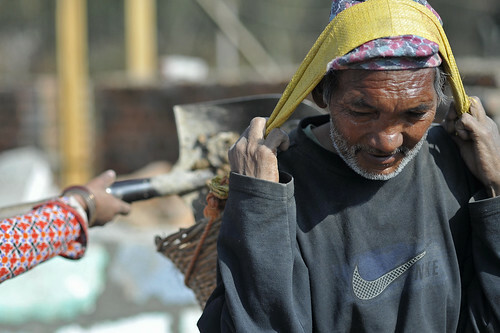 Nepal remains one of the poorest countries in the world. Schools and other community facilities, where they exist, are basic and often in need of repair. Our Nepal volunteers work closely with teachers, local families and community leaders in Kathmandu or Chitwan to repair and maintain schools and other buildings. Daily life in this project revolves around the routines of your host family, providing a unique experience that no tour operator can offer. 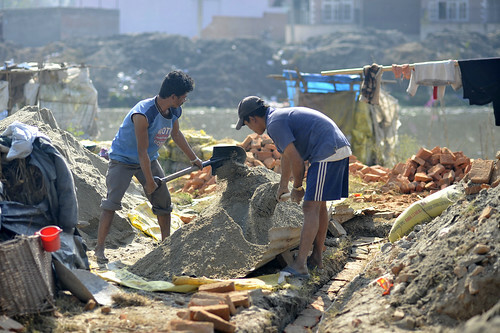 Nepali families typically rise early. Breakfast is taken with the family before volunteers head out for their day’s work. There is no such thing as a typical day in this project, with tasks ranging from painting walls to fixing leaky taps. Evenings are typically spent with the family who will often be joined by visitors to share the evening meal. The tasks of the volunteer in this project are many and varied. The key focus on the maintenance of buildings and everything that goes with it. Cleaning, painting, DIY, roofing, plumbing and carpentry are all regular jobs in the daily routine. No special skills are required; there is always plenty to do for everyone. The minimum age requirement for volunteers in the School and Community Maintenance Project is 18. Volunteers need to have a working knowledge of tools, building and good with their hands. Of course skills like carpentry or masonry will be a great help, but this is an easygoing project and many of our volunteers just learn on the job. There is something here for all skill levels.